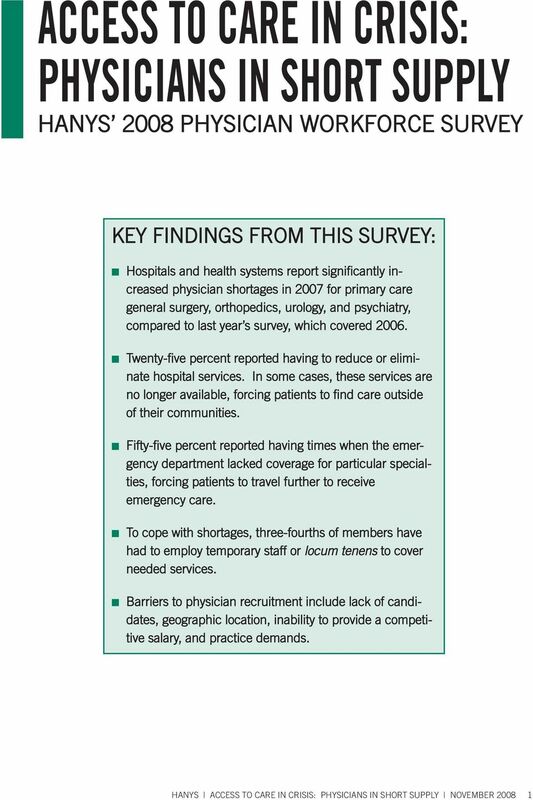 Download "ACCESS TO CARE IN CRISIS: PHYSICIANS IN SHORT SUPPLY"
Source: Center for Health Workforce Studies. (2006). New York Registered Nursing Graduations, 1996-2004. Rensselaer, NY: CHWS. 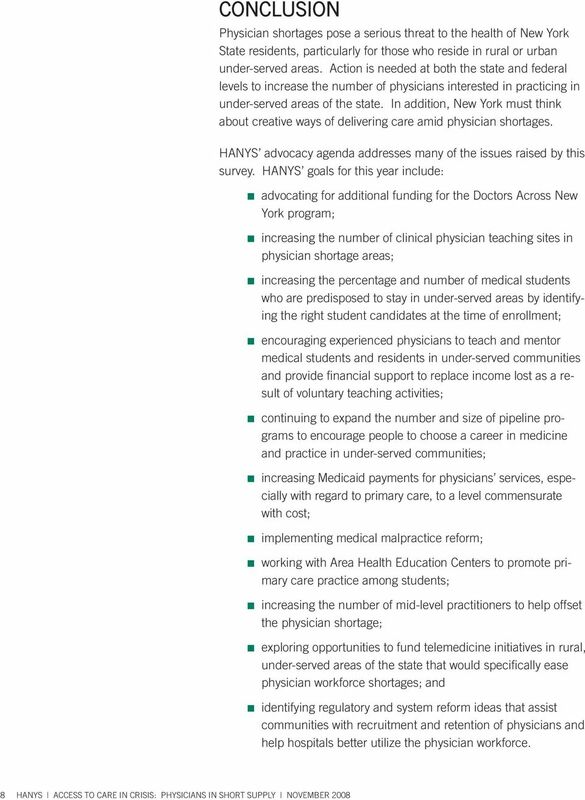 http://chws.albany. Do they offer working just one area or around the world? How many possibilities do they have within your specialty? 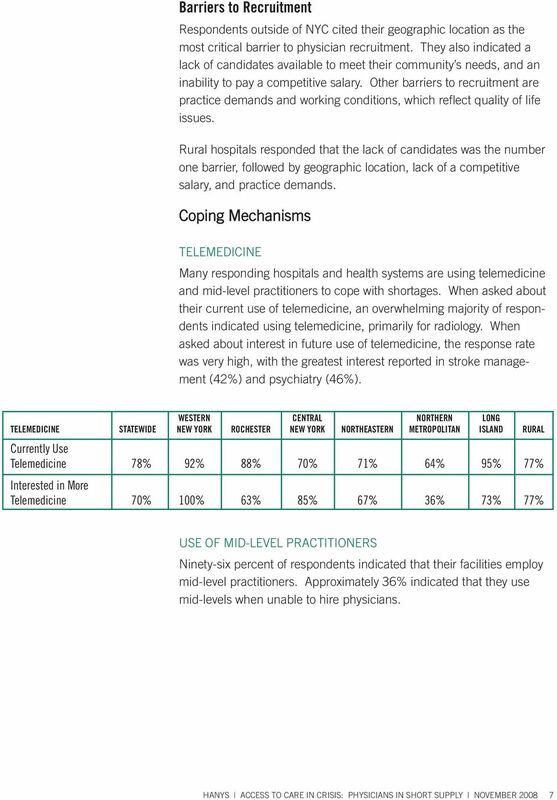 What Influences Medical Student & Resident Choices? 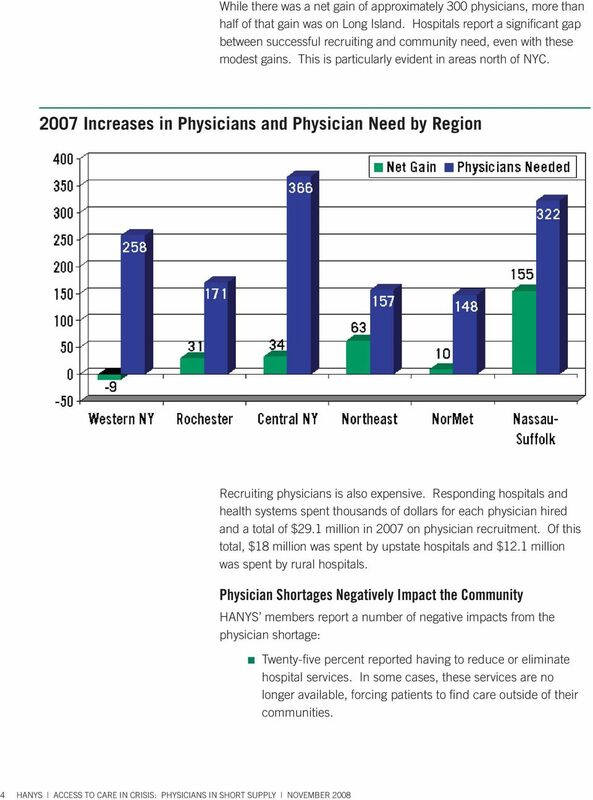 Bridget Teevan, MS The Robert Graham Center Shortage of Doctors an Obstacle to Obama Goals We don t have enough doctors in primary care or in any specialty. 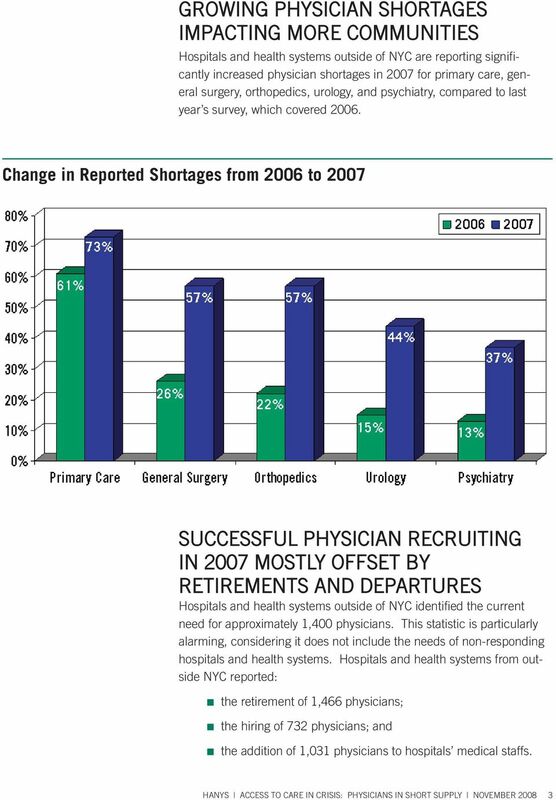 2013 SURVEY OF TEMPORARY PHYSICIAN STAFFING TRENDS. 2013 STAFF CARE, Inc. 5001 Statesman Drive, Irving, Texas 75063 (800) 685-2272 www.staffcare.